At California Surrogacy Center, we have worked with countless intended parents to help them start families. Over the years, we have noticed a few recurring myths about surrogacy and how it works that we wanted to address. The following surrogacy myths are not true. We encourage all intended parents to read on to discover why you should not let these myths hold you back from taking the next step along your IVF journey and hiring a surrogate mother. 1. The surrogate mother will be biologically related to the baby. 2. Surrogates are incredibly expensive and only for celebrities. In recent years, a number of celebrities have hired surrogate mothers for their very high-profile pregnancies. For example, Kim Kardashian has spoken publicly about her decision to use a surrogate mother for her third pregnancy. But, just because celebrities are opting to use surrogate mothers, that doesn’t mean that they are incredibly expensive or hard to find. At California Surrogacy Center, we work with families from all over the world with different background and levels of income. If you are interested in learning more about our pricing, please contact us here and include some basic information on what you are looking for in a surrogate mother and/or egg donor. 3. It is not safe to use a surrogate that you don’t know personally. Another common misconception is that it is safer to hire a surrogate mother that you know personally, such as a sister, cousin or family friend. The truth is that, when you work with a surrogacy agency, they will work with you to find a healthy, trustworthy and responsible surrogate mother qualified to meet your needs, and this is often a woman that you have never met before. In fact, at California Surrogacy Center, all of our surrogacy clients use surrogate mothers that they were paired with through our agency. 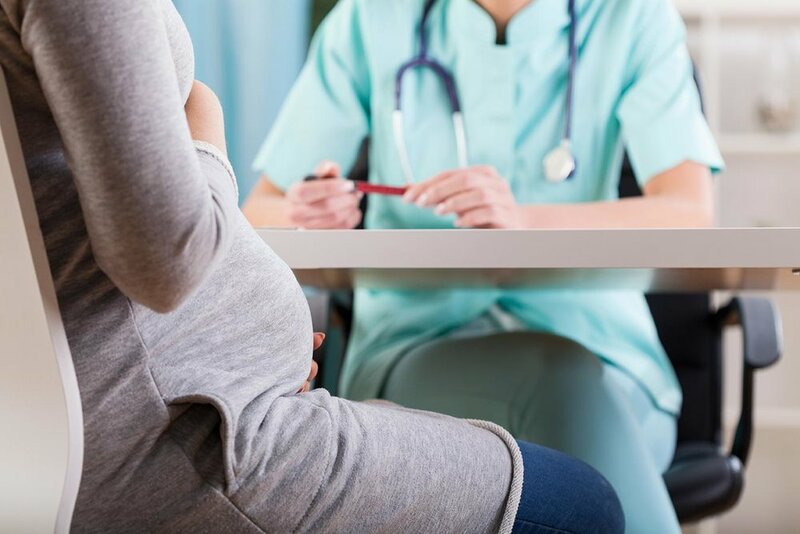 All of our surrogate mothers undergo an extensive application process that includes medical and psychological screenings, and our case workers are adept at helping intended parents find the surrogate that is right for them. In fact, it is not uncommon for the intended parents to form a close bond with their surrogate mother that extend beyond the pregnancy. 4. The surrogate mother can try to take custody of the child. Finally, we often hear from intended parents that they are concerned that the surrogate mother may decide that she wants to keep the child growing inside of her and fight for custody of it. In the state of California, this is not something you should be concerned about. California has passed a number of laws to protect intended parents who choose to use a surrogate or another form of alternative reproduction. These laws ensure that a surrogate mother or donor (of eggs, sperm or embryo) does not have grounds to fight for custody of the child. We encourage you to read about the advantages of hiring a surrogate in Southern California to learn more about this. Please contact California Surrogacy Center if you have any other questions! If you have any other questions or concerns about surrogacy or egg donation in California, we encourage you to contact us using the form below. Our case managers are always happy to guide you in the right direction as you decide how to proceed with your IVF journey!